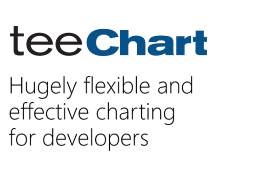 Is there any *easy* way to get interactivity with TeeChart for PHP? Specifically, I mean allowing the user to zoom. I know I can write code to do this, but I was wondering if there was some boilerplate code for this. I'm afraid right now there isn't a way to interact with the image generated. We'll try to add some interactivity features in future releases (TF90015017).